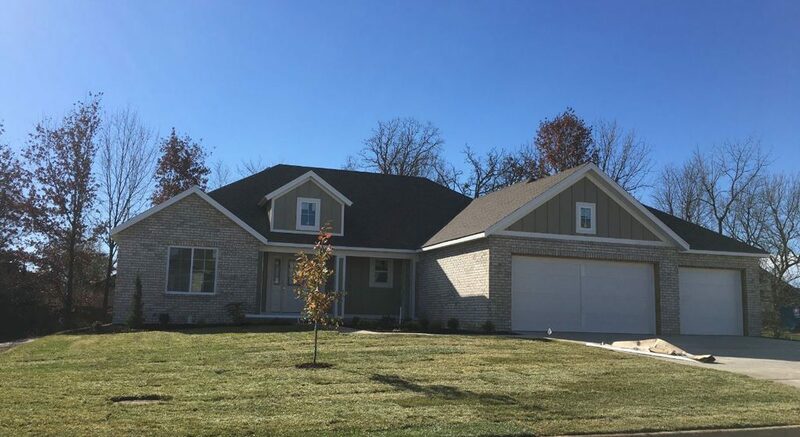 $ 928 E. Thorndale Dr.
New construction home from Millstone Custom Homes will soon be ready for a new family! This beautiful open floor plan home will have engineered hardwood flooring in entry, dining, kitchen, living room and hallway. Granite countertops throughout, custom cabinetry, and stainless steel appliances. Tiled bathrooms, tile master shower. Other great features include a cozy gas fireplace, painted trim and doors, covered front and back porch. Exterior is brick and siding.